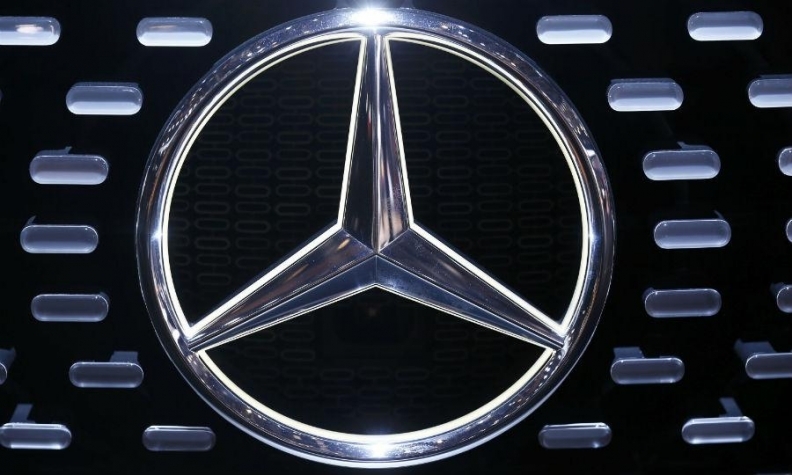 Mercedes-Benz Canada is recalling about 21,500 vehicles sold or currently registered in five provinces because rust could cause a loss of power steering. The recall affects vehicles in areas of Canada where road salt is heavily used in the winter. The vehicles were either sold or are currently registered in Quebec, New Brunswick, Nova Scotia, Prince Edward Island, and Newfoundland & Labrador. On certain vehicles, the bolts that attach the electric power steering assist motor to the steering gear housing may corrode and break. This could cause a loss of power steering assist. The resulting increase in steering effort could create the risk of a crash causing injury and/or damage to property, according to a recall notice on Transport Canada’s website. The safety agency didn’t say it was aware of any injuries or accidents caused by the problem. Affected models include the C, CLS, E, GLC, GLE, ML and S Class from model years 2011 through 2016.